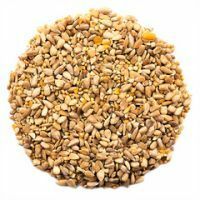 CJ wildbird foods are one of Europes top selling seed producers. 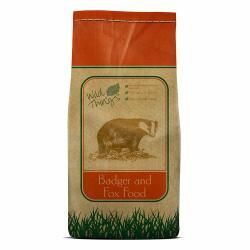 We are pleased to be able to offer several of their most popular seed blends but can also get others. Please contact us if you cannot see the one you use.